The Battle of St. Quentin (also called the First Battle of Guise (French: 1ere Bataillede Guise)) was fought during World War I. On the night of 26 August 1914, the Allies withdrew from Le Cateau to St. Quentin. With retreat all along the line, the commander-in-chief of the French forces, Joseph Joffre, needed the Fifth Army under Charles Lanrezac to hold off the German advance through counterattacking, despite a four mile separation from the French Fourth Army on the right flank, and the continual retreat of the BEF on the left flank. The movement of Lanrezac's five corps took most of 28 August turning, from facing north to facing west against St. Quentin. On 29 August the French Fifth Army attacked St. Quentin with their full force. Due to the capture of orders from a French officer, Bülow was already aware of the counter-offensive, and had time to prepare. The attacks against the town by the XVIII corps met with heavy casualties and little success, but X and III corps on the right were rallied by the commander of I corps, Louis Franchet d'Esperey. Advances on the right were made successfully against Guise, and forced the Germans, including Bülow's elite units of the Guard Corps, to fall back. That night, Joffre issued orders for Lanrezac to resume his retreat and destroy the bridges to the Oise as he fell back. 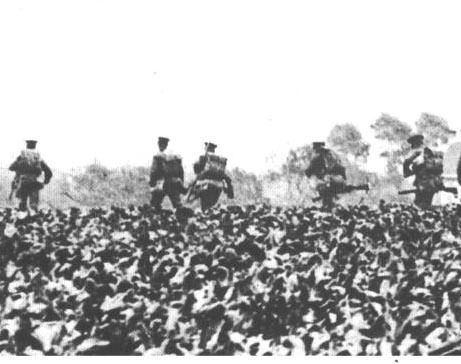 The orders did not reach the Fifth Army until the morning of 30 August, and the retreat began several hours late. However, this move went unmolested by the German Second Army, which neither attacked or pursued. 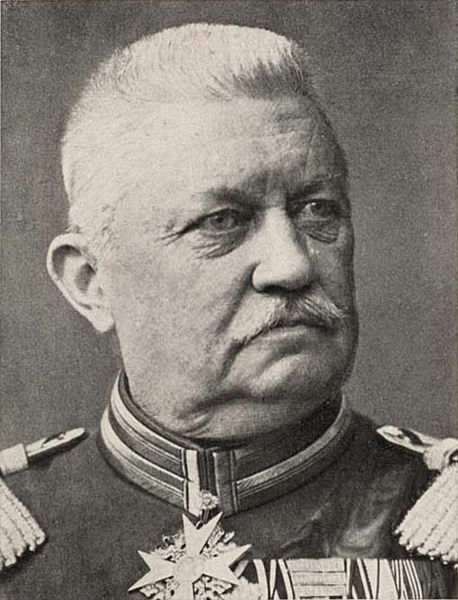 The German view of the battle was obscure, as Bülow reported the battle to OHL as a victory, yet sent a staff officer to the German First Army and Alexander von Kluck to report that the army was too tired to follow the French retreat. The stunned German armies recovered and changed their course to push south towards the Marne and Paris. 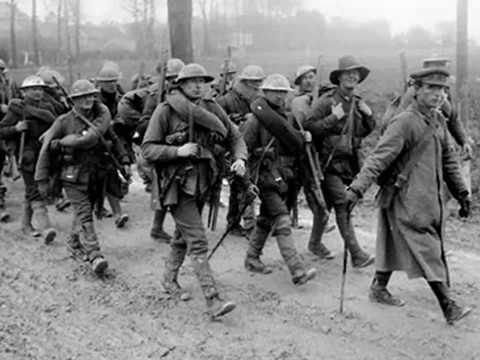 Also referred to as the Battle of Guise-St. Quentin, the Battle of Guise was launched by French General Charles Lanrezac's Fifth Army on 29 August 1914 in the wake of its dismal failure at the Battle of Charleroi. Pursued by by Karl von Bulow's victorious Second Army, Lanrezac's force was facing north in the face of their German enemy on 27 August. With the British under Sir John French similarly retreating to their left (in the aftermath of the Battles of Mons and Le Cateau), a clear gap existed to the French right.